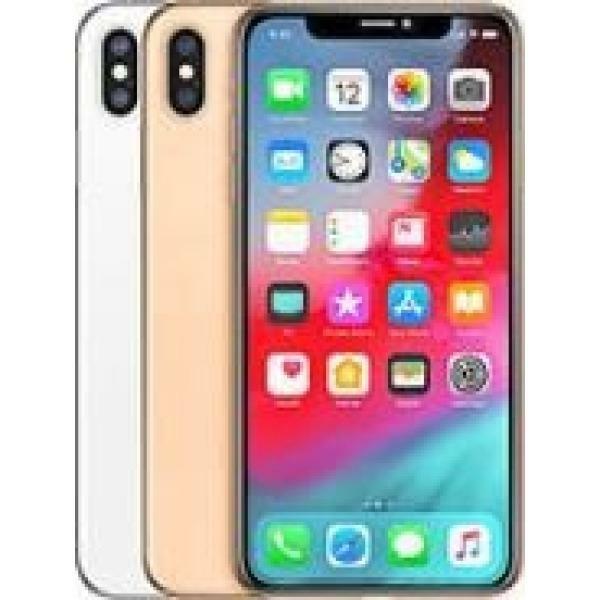 iPhone XS Max delivers even faster Face ID with its smart, powerful chip and a breakthrough dual-camera system. iPhone XS is everything you love about iPhone. Taken to the extreme. Special Apple-designed alloy is precisely machined to create structural bands. The glass back allows iPhone XS to charge wirelessly. And it charges even faster than iPhone X. Extra secondary frames, a faster sensor, and the powerful A12 Bionic chip bring more highlight and shadow detail to your photos.